The Industry is huge and producing a large number of drug applications and API. This API should be kept in no contamination zone. The main problem they faced was during the screening process of the material. They had to screen the material in a fine mesh in the enclosed environment, but their existing screener was leaking from the edges. Hence, they needed an enclosed separator which can seal the leak and prevent the application from getting contaminated. They came to Galaxy Sivtek in urgency to overcome this problem. There was not only the problem of getting drug contaminated but the wastage of valuable material. An expert from Galaxy Sivtek worked onto the case and found that if the material can be screened in enclosed vacuum environment it would have worked perfectly according to the situation. 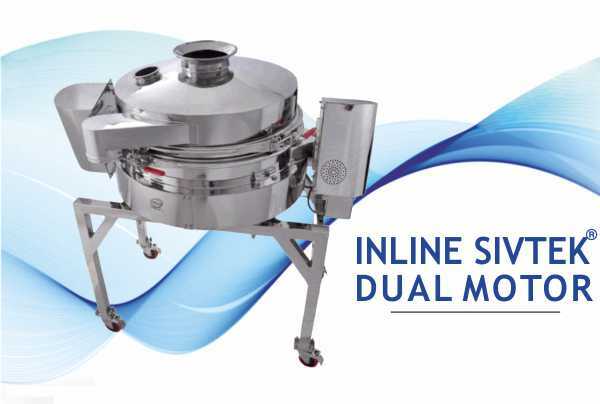 Vacuum SIvtek is the best choice to make when it comes to sieve in an enclosed environment. 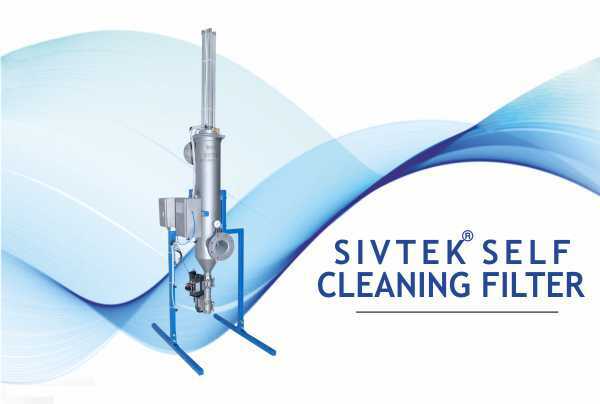 Vacuum SIVTEK provides the hygienic and disinfected screening experience. 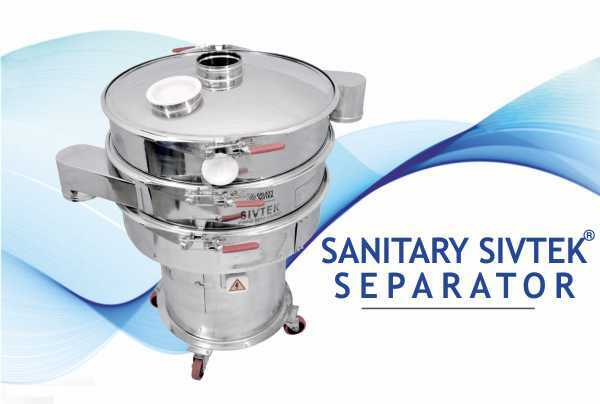 Therefore as suggested by Galaxy Sivtek the drug manufacturer was ready to install Vacuum SIVTEK in their pneumatically conveying product lines. Vacuum SIVTEK was easily installed at the production line and it was running smoothly without any leakage into the environment. This also not helped material to be contaminated but also the operator to work in the healthy environment.